Dr. Mike Nickerson, CIFST President and Professor at the University of Saskatchewan, will present the first in a series of 2019 webinars on January 30. 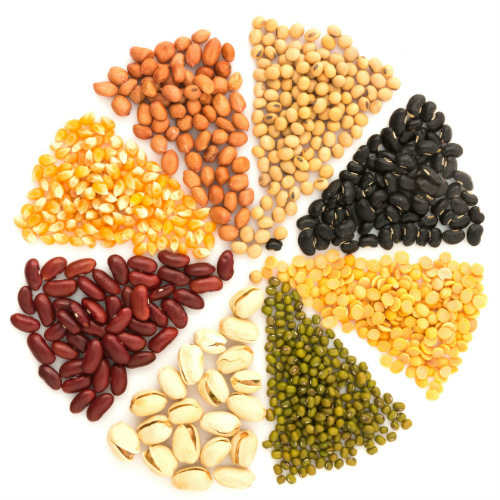 Entitled Future of Plant Proteins: Utilization in Food and Beyond, the 45-minute webinar will discuss some emerging opportunities within the plant protein industry. The webinar will be available free to all CIFST members and non-members can register for a fee of $50. Registration and more information can be found by clicking the following link.